IDEA regularly organizes trainings, seminars, viewings of films about nature, and other activities for young people that study ecology and sustainable development. Such events are held on a monthly basis at IDEA’s Resource Center. The main purpose of these activities is to deepen their knowledge of the environment, help them focus on solving environmental problems and offer them experts’ views on these issues. The executive courses offer an invaluable opportunity for young specialists to take expert lectures and to attend practical trips to the appropriate sites. Every year hundreds of young professionals and students benefit from IDEA’s scientific program. 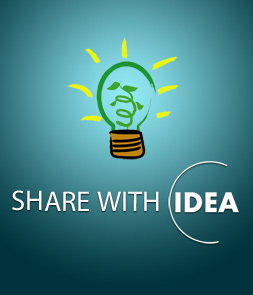 Announcements of activities are distributed through IDEA’s internet resources (www.facebook.com/ideacampaign and http://instagram.com/idea_public_union).